If you’ve got a submix just right in Lumit, you can print the “Group Track” the elements belong to using the Freeze Tool. This way, you have a pre-mixed composite stem and are not risking losing that perfect blend. Not to mention, you can free up a lot of processing space by getting rid of the “children” tracks, especially if they’re running VSTs. Of course, you may want to save a copy of the project containing the “children” in case you want to change a sound later. Bouncing (recording) the wet signal in a parallel process is a preference of many engineers and producers. This technique may help you in several ways. 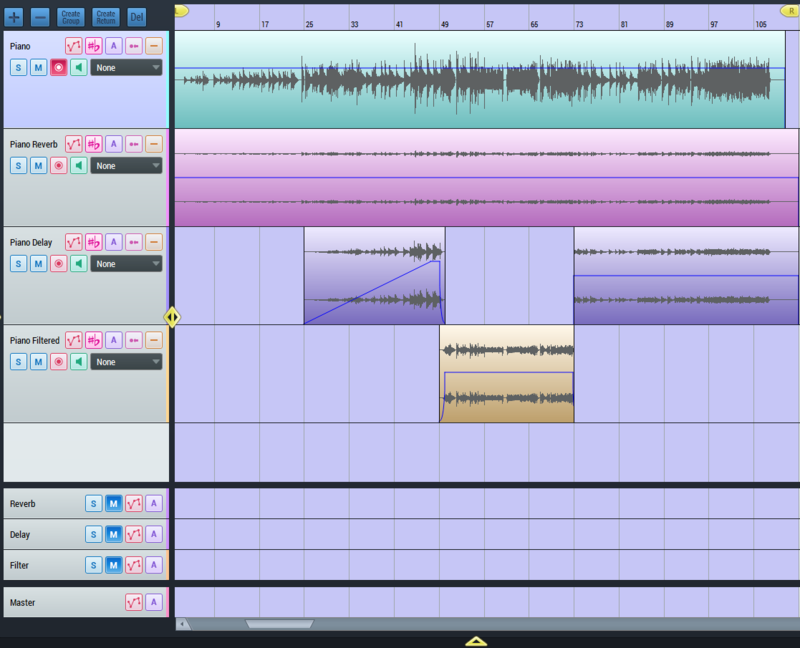 a) It allows you to edit the wet material in the audio editor. b) It frees up processing space by allowing you to delete the return. c) It shows you the changes the effects have made on the waveform. d) It allows you to experiment with the phase relationship of the dry and wet signals. 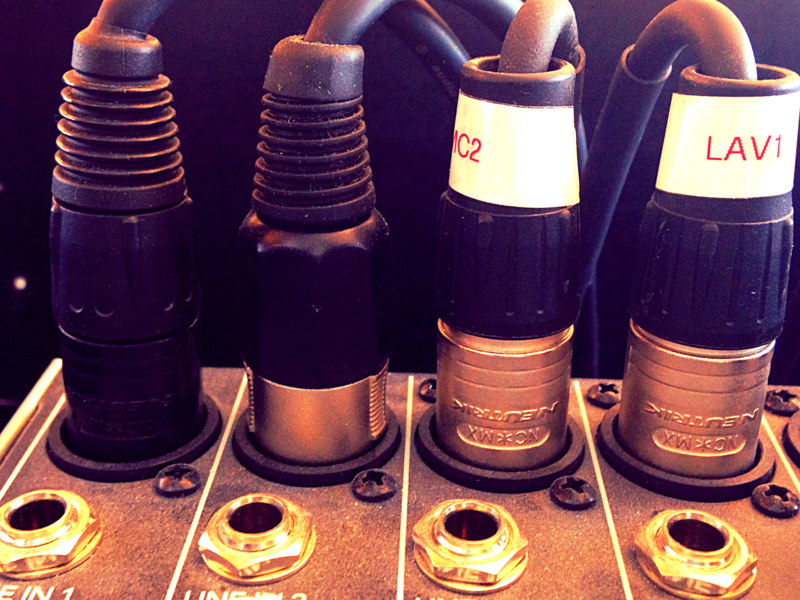 e) It allows you to experiment with different performances on the dry and wet channels. 3. Separate kits into individual tracks. The freeze tool provides a truly awesome solution for separating the parts in a drum sampler into individual tracks in Lumit. 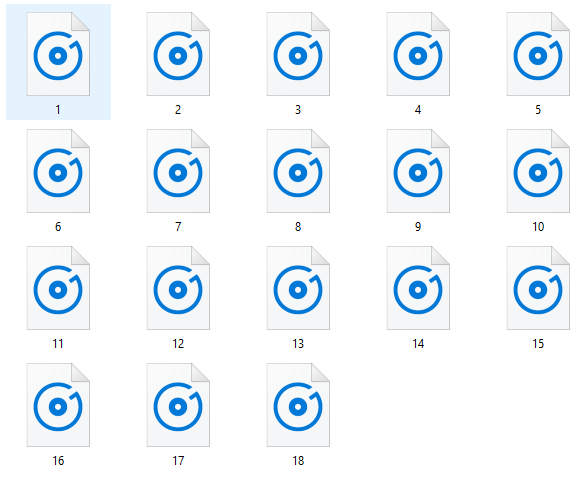 Personally, I like to compose drum parts within one instance of a drum sampler (one track) to get the sounds down then separate the parts before processing and remixing them. Essentially, the freeze tool will record whatever is coming out of the selected track and place it into a new audio track. So, if you go into the drum sampler you are using and solo an individual element, the freeze to will make you an audio track with just that element. 4. Document the steps of a sound design process. 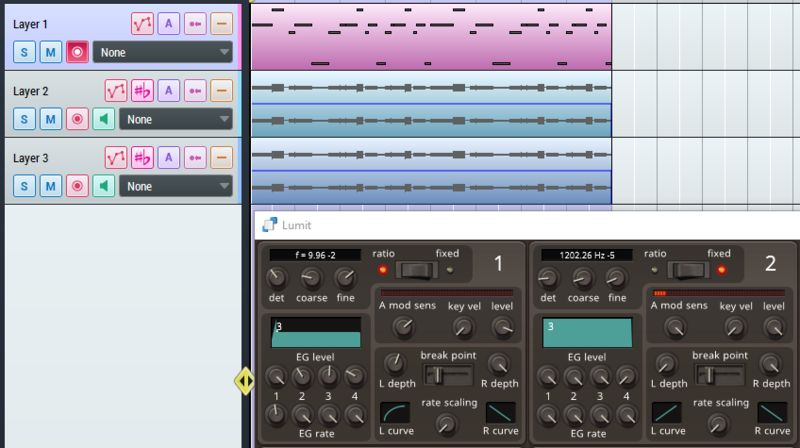 Lumit is my go-to DAW for creating sound effects because the freeze tool is a quick and easy way to “document” everything. 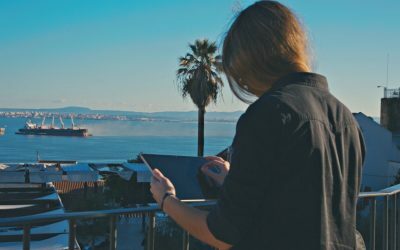 Many times, I find myself wishing I hadn’t committed to a certain edit or that it “sounded better before” – and in other systems, those sounds are gone forever. 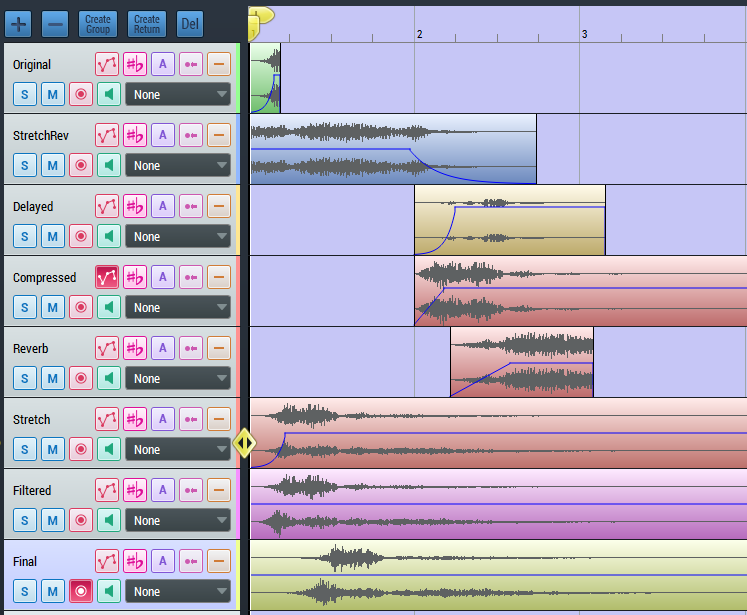 Here, you can capture each stage of the process in an audio track. With just a few clicks, you can be sure that your “gold takes” are retrievable while creating an impressive bank of variations on your sound. 5. Export several perfectly trimmed and faded samples at once. This technique is sort of the opposite of #3. Instead of using the freeze tool to separate a kit of samples into individual tracks, you are using it to aggregate some multitude of samples. 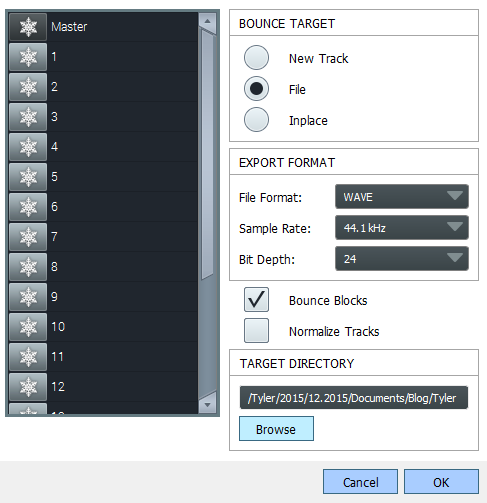 Say you have 10 finely polished and trimmed samples in Lumit that you want to load into a drum sampler… to export all of them to a location, simply place each of them at the start of the sequencer and freeze all the tracks “to file” with “bounce blocks” on. 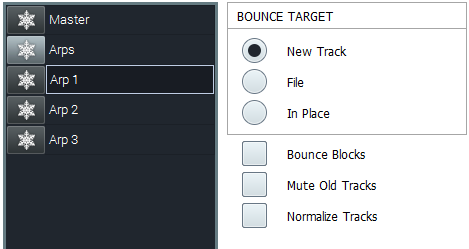 You can even normalize the samples automatically using the freeze tool if you wish. Get rid of those pesky automation lanes! When you get it right, print it so there is no risk of losing the feeling you achieved. Mixer parameters like panning and pregain are especially delicate in the user interface. 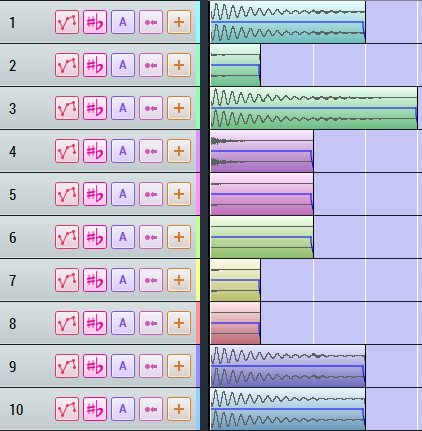 Getting these edits out of your hair by bouncing the track to a new audio track can really help your sanity. It also allows you to experiment with automating the same parameters again and “compound the automation”. This is an unconventional action to take but may create something desirable that you haven’t already discovered. This is a simple technique that often gets overlooked because of how easy it is to do. In short, the freeze tool allows you to change a setting, bounce the track, change a setting, bounce the track, change a setting, etc…. then mix the layers. Keep in mind, since “freezes” are audio, you should be satisfied with the MIDI composition before freezing variations of the sound that is playing it. 8. Make variations of the Master for distribution. 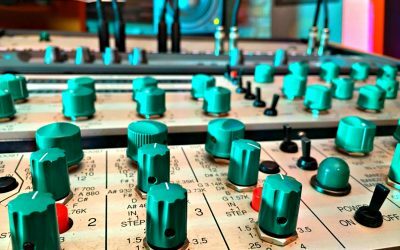 Chances are, your mixing and mastering engineers do not want what you have put on your master track. They need headroom to do their magic. That said, this does not mean you should never try to master your own track. 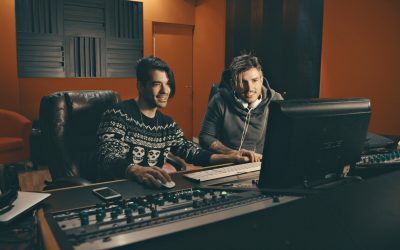 With the freeze tool, you can bounce the master with your plugins running to a new muted audio track and call it something like “my master” then bypass or delete the plugins before sending the session off for a mix. This way, you can humbly include your brain-child in the session without aggravating the engineers. You can also see the effect that your plugins are having on the waveform which may divulge issues you didn’t know you had (ie: over-compression, clips, DC offset).